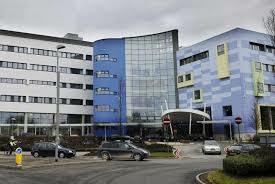 Annual Donations for Parents at the John Radcliffe Children’s Hospital. Mothers’ Union are collecting for the families of children admitted to the Children’s Hospital this month. Also colouring & sticker books & crayons for siblings. There will be a box in church. More information from Meg Roberts.